Tuberculosis is a deadly disease with around 10 million people affected in 2016 and 1.7 million deaths. Considered a public health issue around the world, the WHO and several other organisations work on ending tuberculosis by 2035. For the successful eradication of the disease, better preventive measures, treatment option and diagnostics are needed. 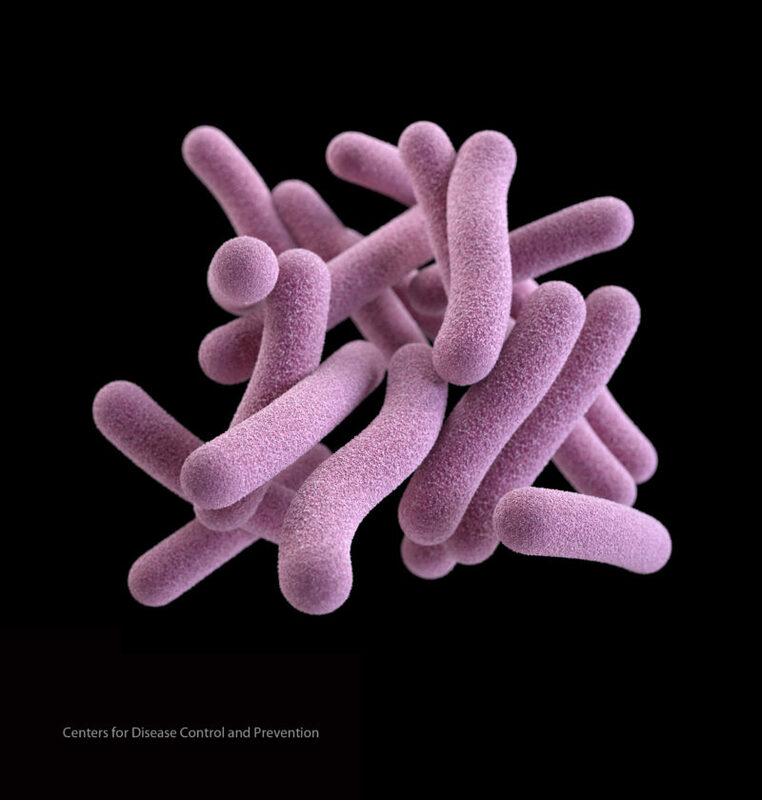 Most concerning is the increase in resistance of M. tuberculosis against first-line antibiotics, with more than 500 thousand cases worldwide. In this area better diagnostics are urgently needed. already decided, going forward, not to phenotype samples that test as fully susceptible by DNA sequencing based diagnostics. The WHO has also recently published a technical document for the use of this technology.